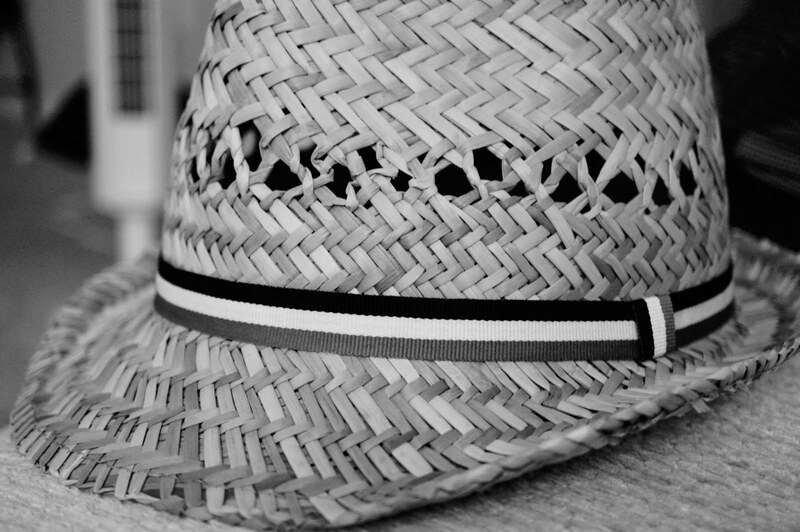 Fedora public domain picture for commercial use. What are Public Domain Pictures? When talking about public domain, it is something that is free for everyone, for the “public” to use. These are properties of everybody, not just the artist who created it. You do not have to use written permission just to use these things. The only thing that you cannot do with it is to keep everybody else from using it as it cannot be owned by anyone. In the copyright world, public domain images refer to photos and graphics that anyone can use. It also includes previously copyrighted images after its copyright period’s expiration. Previously, there were changes in the length of time before a copyright expires but on the average, a copyrighted image becomes a public domain image seventy years after its legal owner’s death. But, in the world of bloggers, website administrator, and regular internet users, public domain image is easily understood as an image that you can use, manipulate, or modify without breaking the law. You do not even have to obtain permission from the original creator of the picture. Sights for sites. Images make your blogs and websites more interesting. Using visuals is a very effective way to catch your readers’ interest. Illustrations such as infographics also help your readers understand what you wrote easier. You can look up public domain pictures so you won’t have to purchase copyrighted images. Simple Instruction. You can use public domain pictures to make teaching easier and much simpler. There are instances where the learners will find it easier to understand concepts and detailed information through illustrations such as parts of a flower, parts of the nervous system, and so on. Add to your ad. You can start your own photoblog with public domain pictures and it will help you get more organic traffic. You can monetize your blog so you can earn photos with clicks and visits to your photoblog. Run for Cover. If you are a writer, a photographer, or a graphic designer, you can make your own e-book and sell it. Choose from a wide variety of high-definition public domain pictures in the website. Video Bids. You can also earn money from websites such as YouTube. To do that, you can create videos and upload them. Then, you can monetize your videos. You can use different public domain pictures in slides or videos. You get public domain pictures when artists or photographers relinquish ownership and all rights over their images. It also happens for expired image copyright. Royalty-free. You pay for the image once and you can use it as long as you want. Others can also use the photo when they pay for its license. Flat Fee. You pay for the image and it’s yours alone. Copyright. Photographer or creator owns the photo unless a payment and mutual agreement is made. Rights-managed. You use the image for one specific purpose such as for an editorial with the permission of the artist. Public domain. Totally free for use.